Hair is the #1 cause of slow bathroom drains. 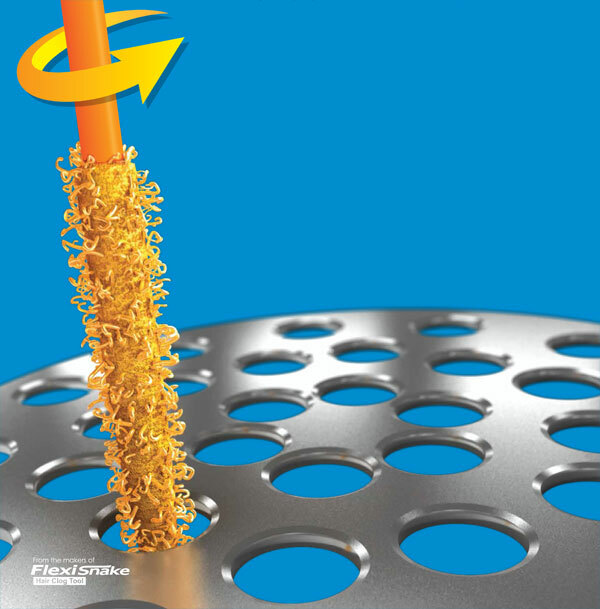 If you have a slow running sink, tub or shower drain, it's likely that hair and soap scum have accumulated near the top of the drain around the drain stopper. Chemical drain cleaners take 30-60 minutes and are often not effective on these types of slow running or blocked drains. 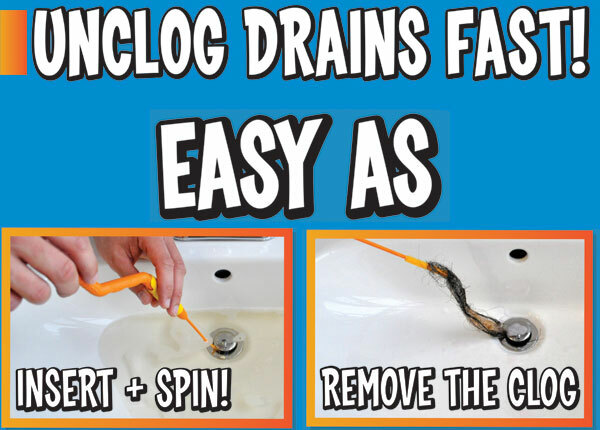 The NEW Drain Weasel Hair Clog Tool, with it's patented micro-hook tip, fixes these types of clogged drains INSTANTLY.